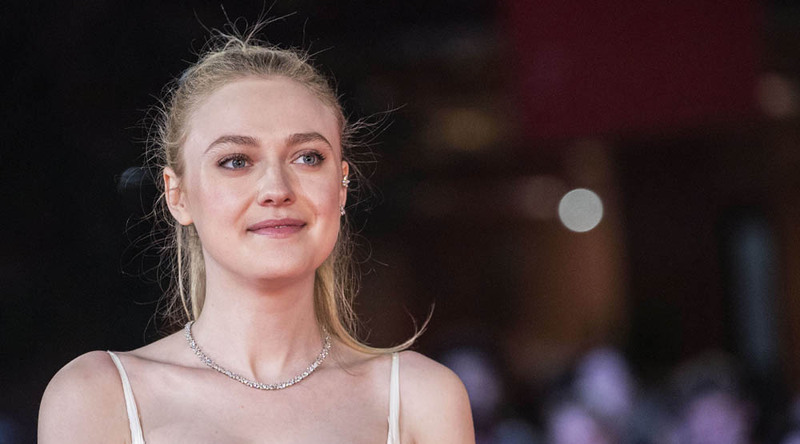 A few days ago, Dakota Fanning attended the 12th Rome Film Fest to present her new movie, Please Stand By. She attended some events and I have added all the photos. Please, credit this site if you take the pics. If you like the updates and want to help this site to get everything of Dakota and keep the site alive, please, feel free to go here to donate. Every little bit helps and all the money will be used to buy some awesome stuff.